In the centuries following color theory advanced significantly, expanding with contributions from chemists, poets, and artists to include the concepts of complementary colors, warmth, contrast, chromatics, tint, shade, harmony, and many more. 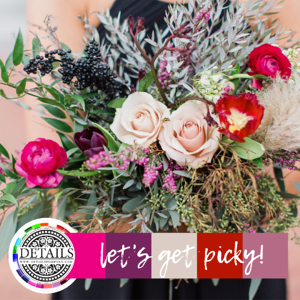 And now, in the 21st century, Details Flowers Software has put over 350 years of research and discovery into your hands by way of our state of the art COLOR PICKING TOOL - all to help you create beautiful proposals! 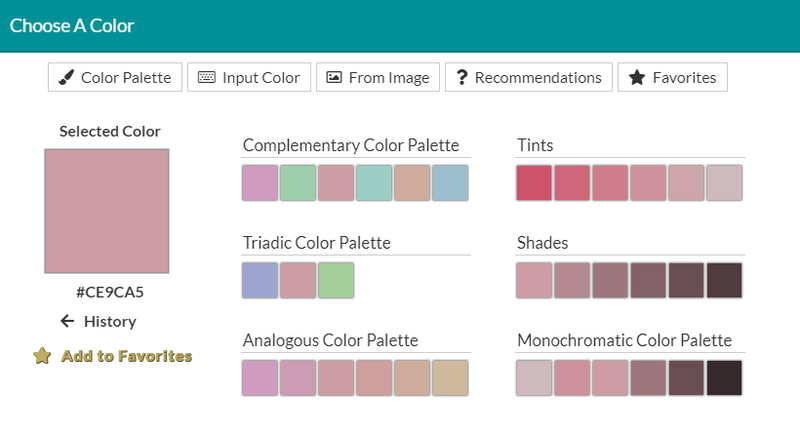 You choose directly from an open palette, insert color codes, or select colors from chosen images and then we provide recommendations by applying some tried and true formulas for identifying harmonious colors. 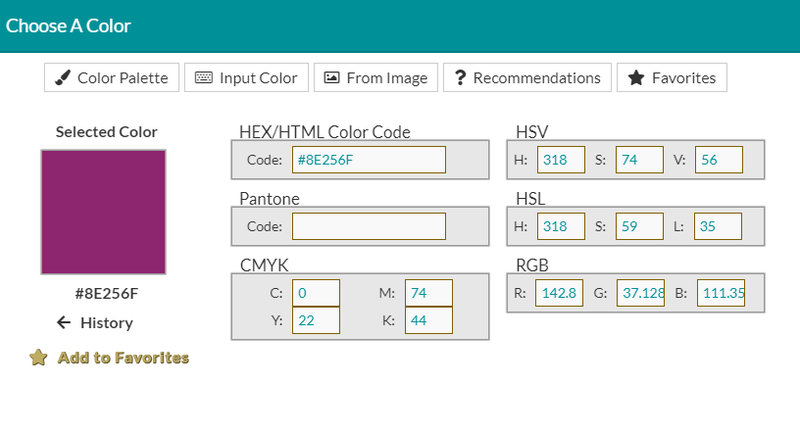 Let’s geek out a little bit here and break down a couple of these formulas using a color wheel. 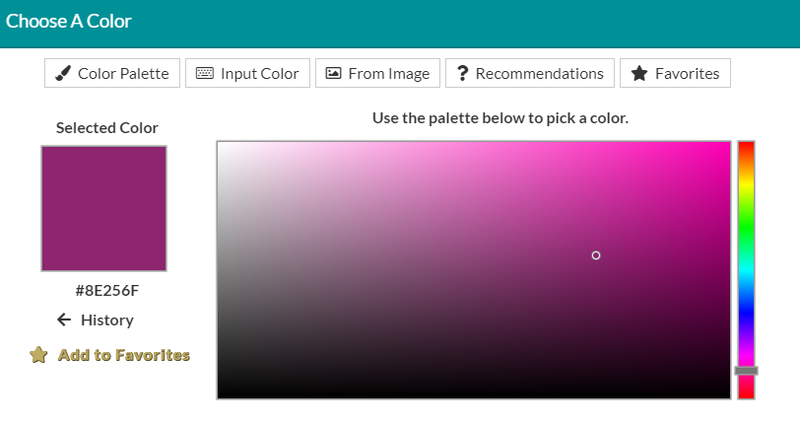 We’ll start with analogous colors. 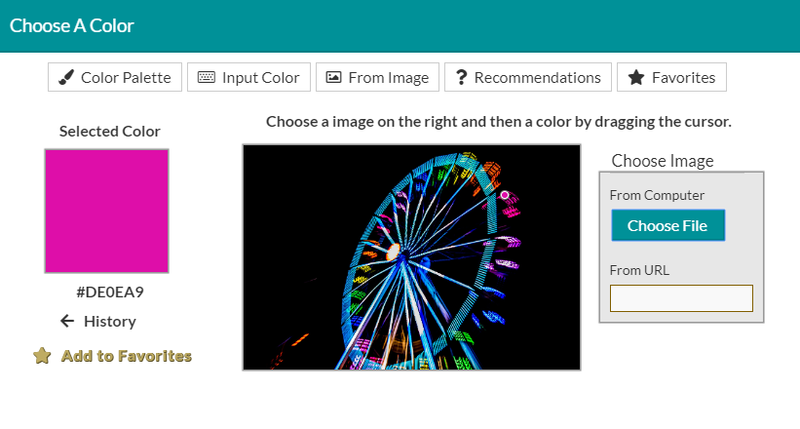 This sounds complicated, but all this scheme uses are colors that are directly next to each other on the wheel. For example, if we pick orange, the analogous colors are red and yellow. Why? Because red is on one side and yellow is on the other. Similarly, if we picked blue, then the analogous colors are green and purple. 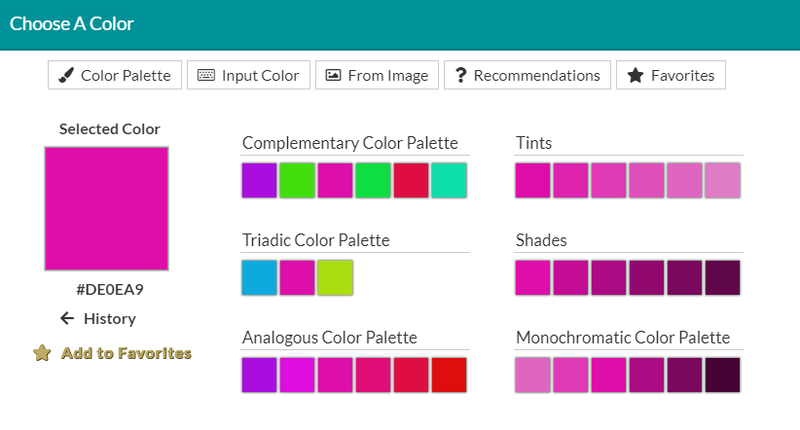 But, how do we determine which colors are next to each other? With math, of course! There are 360 degrees in a circle. The color wheel is a circle. So, we take the starting point (in degrees) and we find our analogous colors by moving 30 degrees in either direction from our starting point. We find yellow 30 degrees clockwise from orange and we find red 30 degrees counter-clockwise. For triadic colors, we take our starting point, move 180 degrees around the circle (i.e. directly across), and then move 30 degrees in either direction from there to locate our triadic complementary colors. 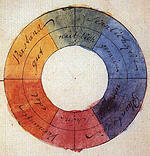 For example, the triadic complementary colors for red are blue and yellow. This is because green is found 180 degrees from red, and then blue is found 30 degrees clockwise from there and yellow is found 30 degrees counter-clockwise. And on, and on, and on. We could go down a deep hole here, but, like with all things Details, we’ll keep it simple. 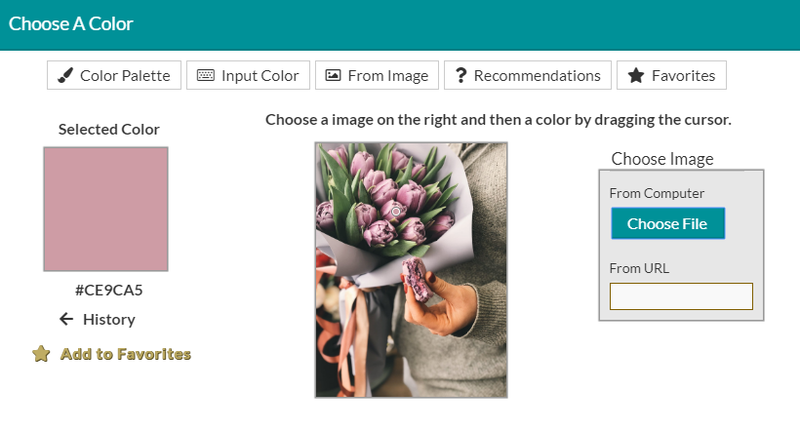 You can use our robust color picker to accent any proposal and add that extra touch, just select the ones you want and go – let us worry about the calculations! « 10 things to do for yourself this spring!